It goes without saying we all wish to protect the young and vulnerable. Intuitively, current drug laws make sense. Pushing drugs to the fringes of decent society and maintaining a ban through criminalisation has plausibility. But what if we’re causing more harm than good? 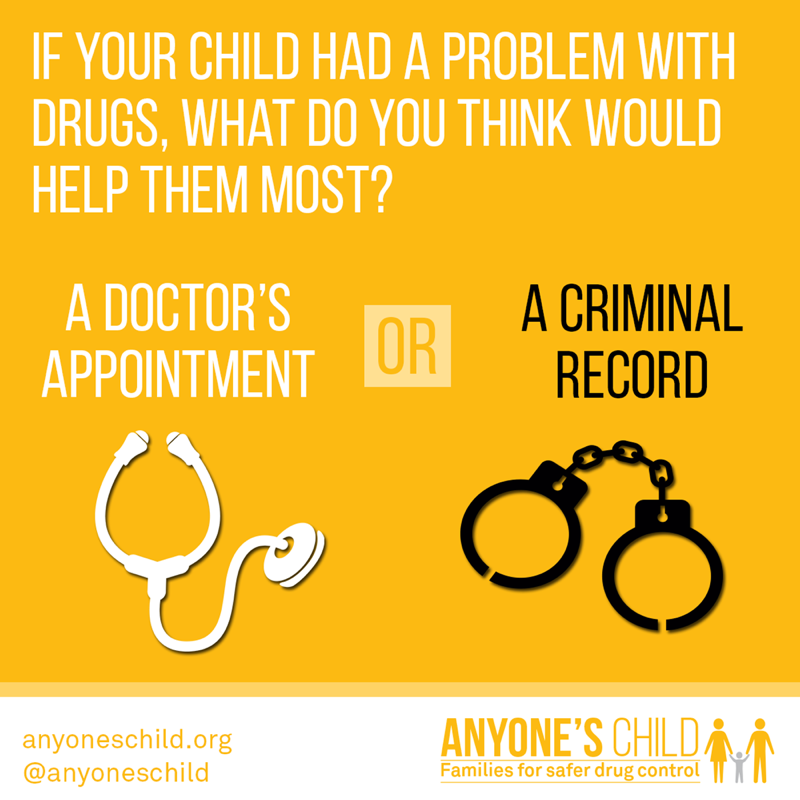 With children in the beguiling spotlight of drug prohibition, we need blink away the confusion and look again. Drug policy requires contemplation. We can become anchored to a belief system that drugs are not our problem – they’re someone else’s. Perhaps this penumbra of a policy can be best described by the Anyone’s Child campaign. 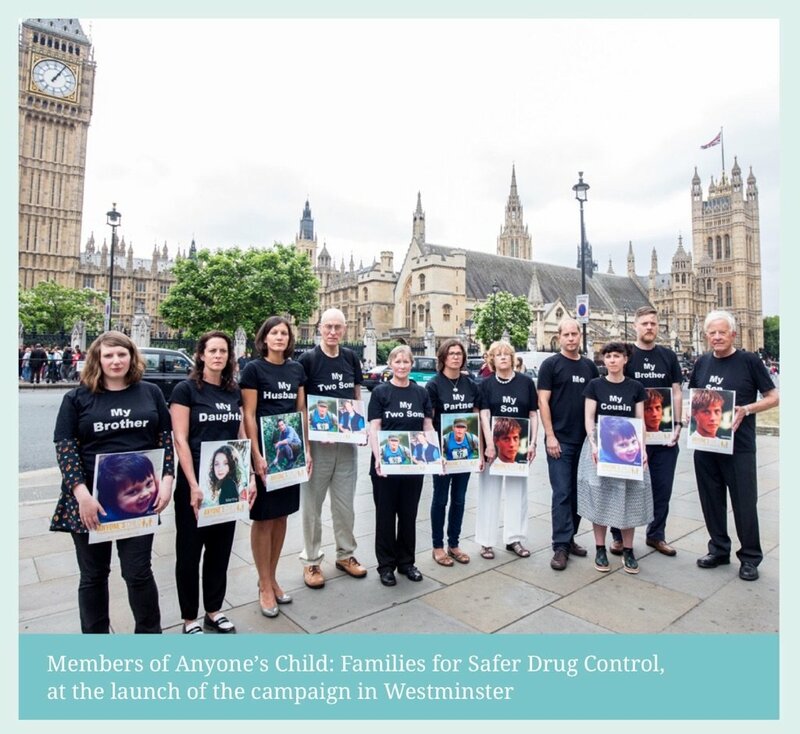 This collection of brave family members that have lost loved ones now campaign for an effective change in law with health and evidence led alternatives. This is not a theoretical debate; this is all too real for those that have been unfathomably scarred by the war on drugs. With evidence collected from Mexico to the UK, and Afghanistan to the US, this new insight into how children and families are affected makes for chilling reading. The global drug prohibition approach has been tried for more than half a century - and the evidence is clear: any marginal benefits are dramatically outweighed by the very real and tangible costs to life. In a conceptual debate, this stark shot of reality should act as a strong wakeup call that immunity to societal drug supply and consumption simply doesn’t exist. This is one of those rare issues where we truly are all in it together. The UN acknowledges, there are many “unintended consequences” to our global drug control policies. 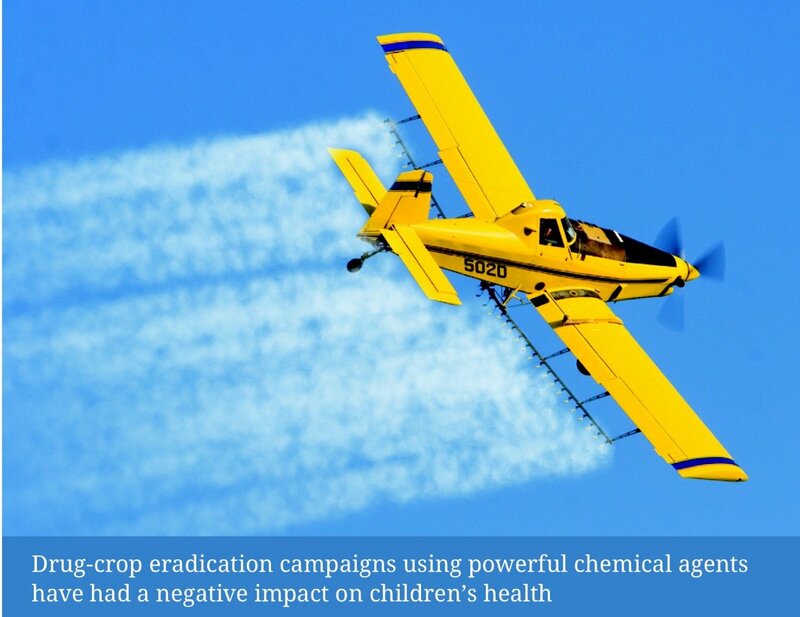 The insidious tendrils of the drug war enwrap many areas of health and social policy, such as drug eradication programs and how they’ve caused immeasurable environmental damage on bio-diverse habitats. The short film, Shovelling Water highlights just how much of an impact these zealous practices are having in already depleted regions. 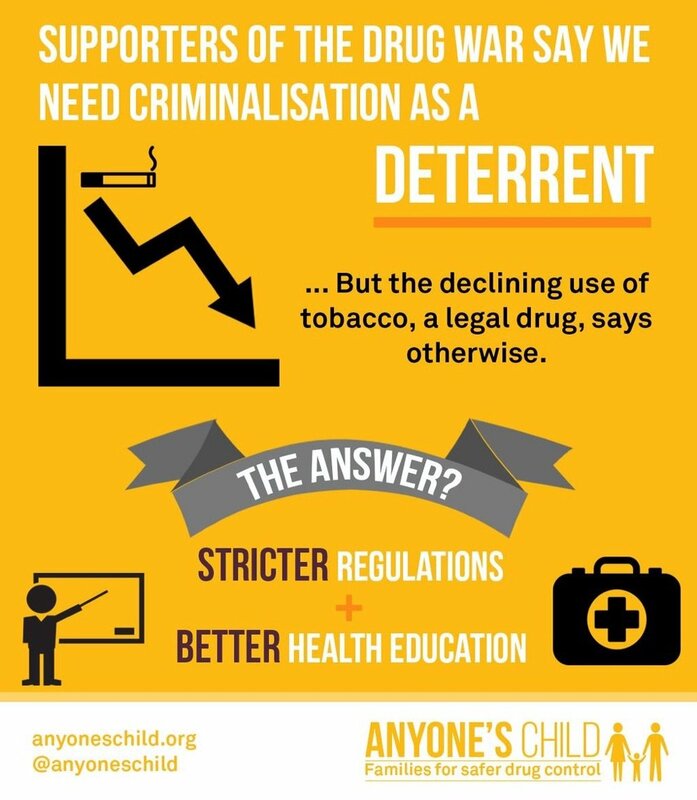 The UN is set to host an historic meeting on drugs in April 2016; the slogan ‘A better tomorrow for today's youth' lays out the remit quite clearly. We can hope that we do not become indoctrinated that prohibition and criminalisation are the only ‘control’ models of drugs that provide safety for our emerging generations. As this newest Count the Costs report makes clear, however well-meant, the war on drugs is, in reality, a war on people – and young people bear the full weight of this particular battle that’s lasted for more than half a century. The timing has never been more right; we have to turn the tide on the tsunami of harm that our punitive drug laws have caused. No one wishes to be the next person to get the call that your family has become the latest casualty to one of the world’s slowest burning wars.